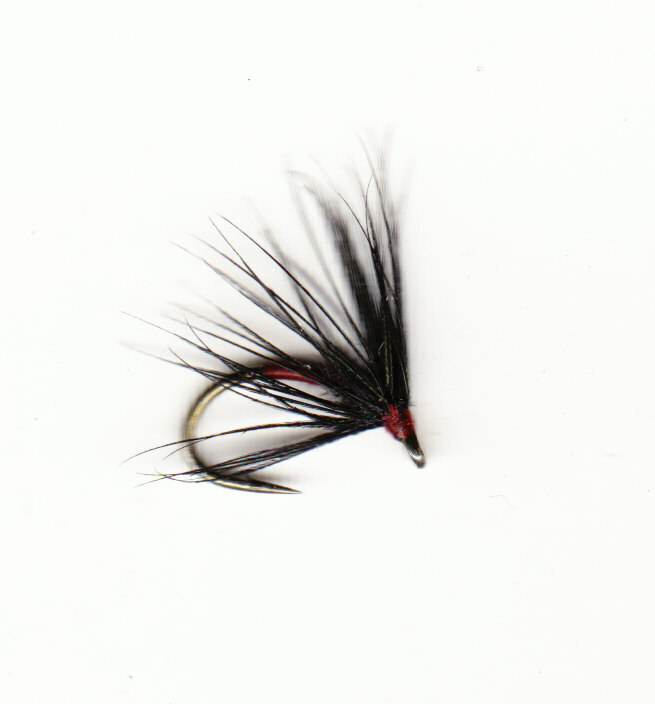 In the main hackled spiders for use on any fast flowing river. Timeless tyings that are well proven. 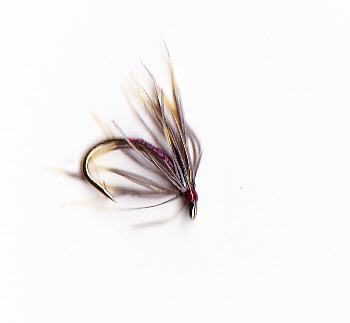 Use on droppers with something weighted on the point to search fast water. The smaller sizes are better in calm pools or when fish are fussy. 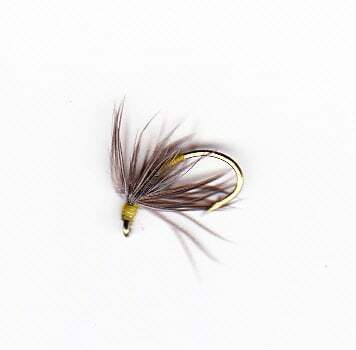 Tied on short shank, wide gape Caddis hooks, the right shape for the flies and great hookers. Tied in three different colours to cover a range of aquatic insects. 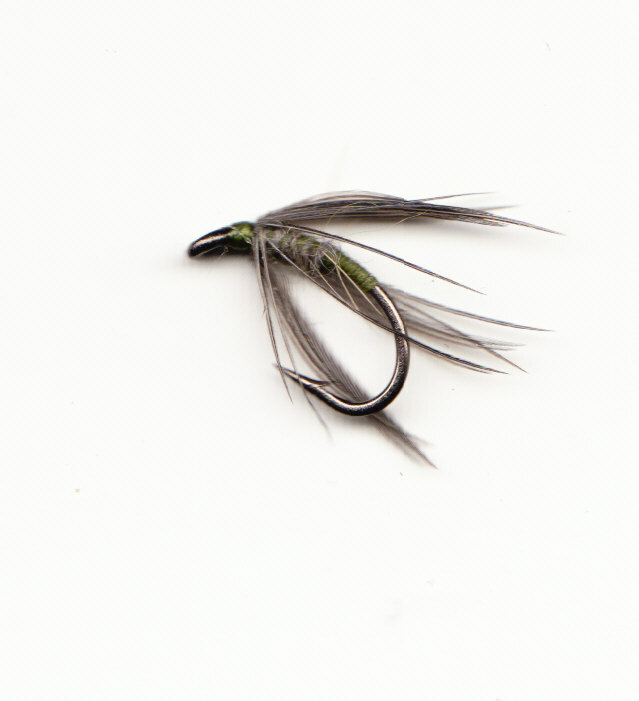 An imitation of the early season hatching Dark Olive. 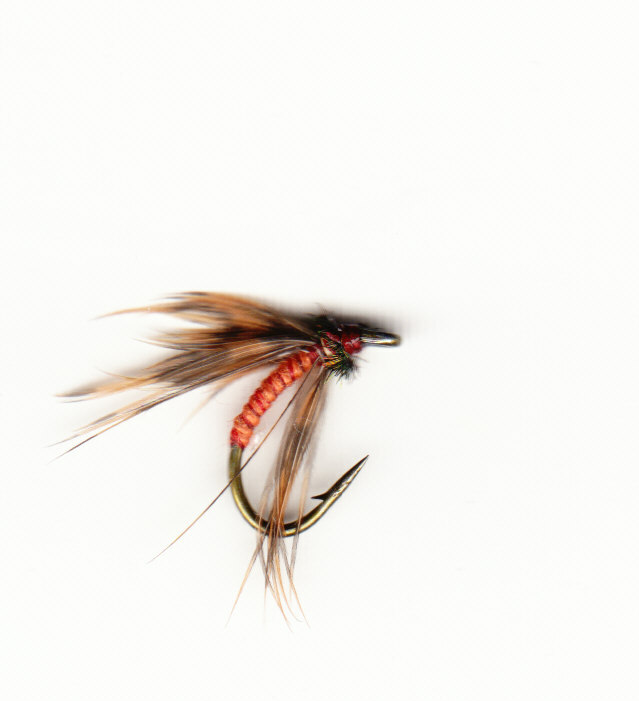 A touch of red to tempt Trout or Grayling. Known as an Iron Blue imitation this fly suggest many other dark coloured nymphs and pupa. Purple silk body ribbed with red silk. Works well all through the year suggests many aquatic insects. 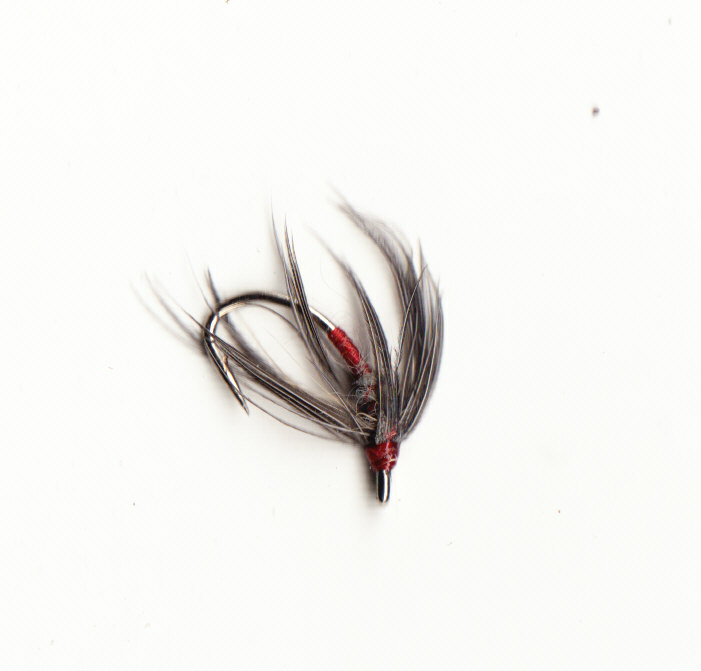 Tied with a thin quill body to imitate the smallest of insects. 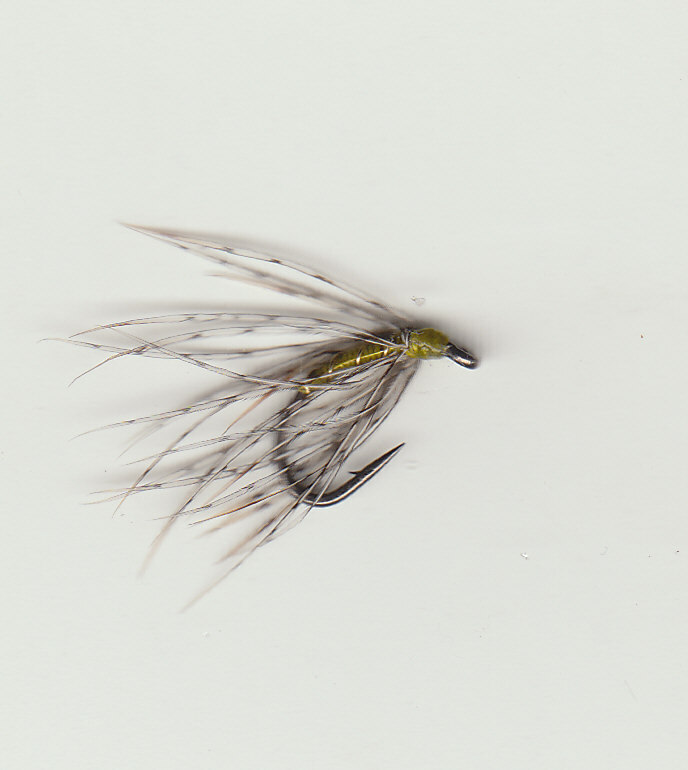 Early season special, tied with a herl head (as are the next two patterns) a style of fly forgotten by many but not the trout! 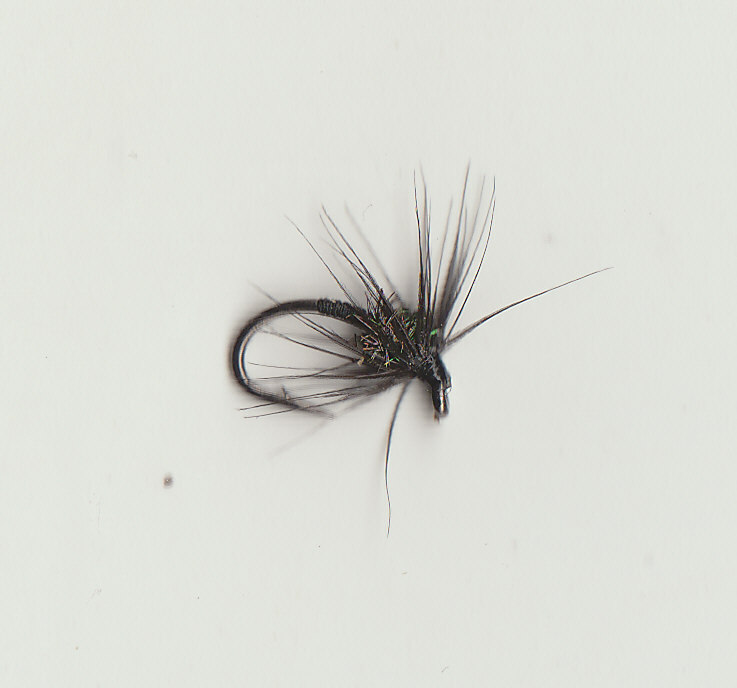 Green tagged Caddis fly that hatches in April/May in large amounts on some rivers. 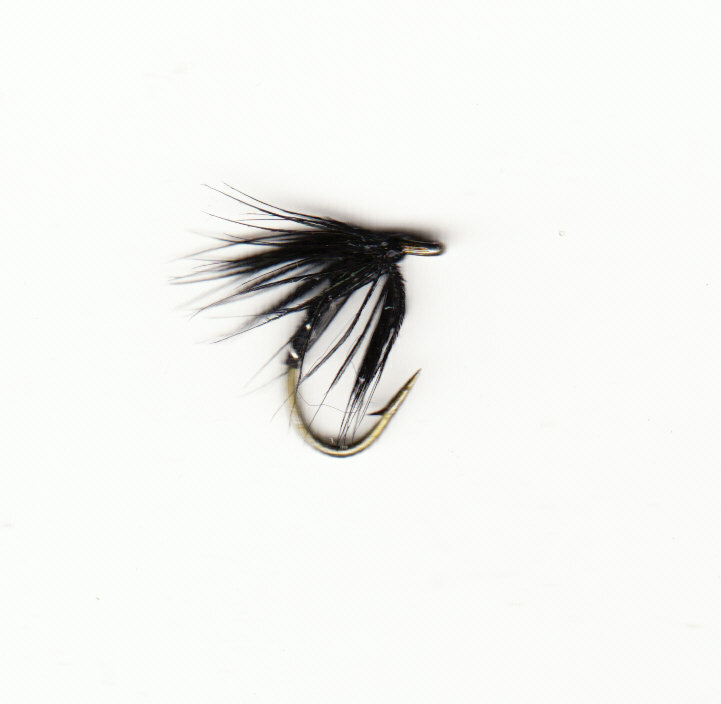 All black simple tying to tempt midge feeding fish. 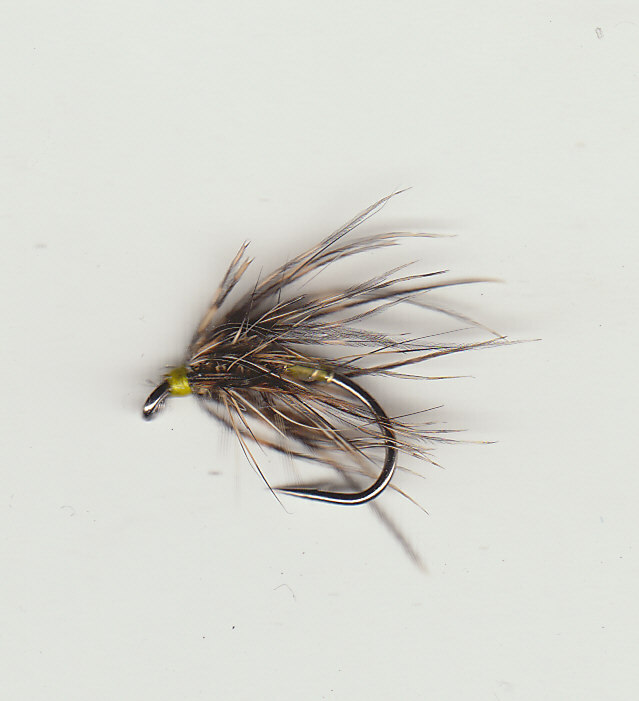 An old tying more of which are to follow, fish do not change only anglers! 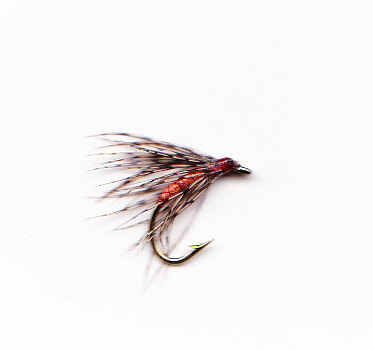 Tied with more pink than usual, pink, for whatever reason, is a key colour for Trout and Grayling. Another key pattern to use on any water. 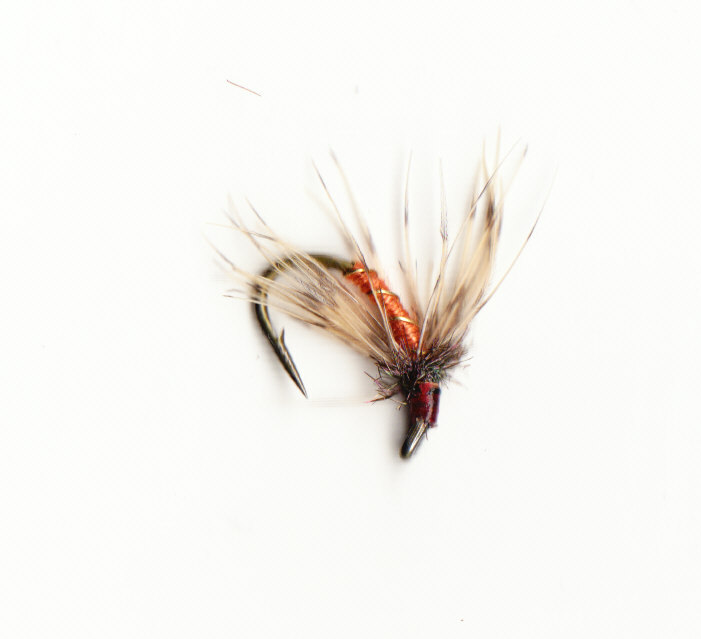 A subtle combination of materials to match the light coloured duns, tied as a drowned adult fly.